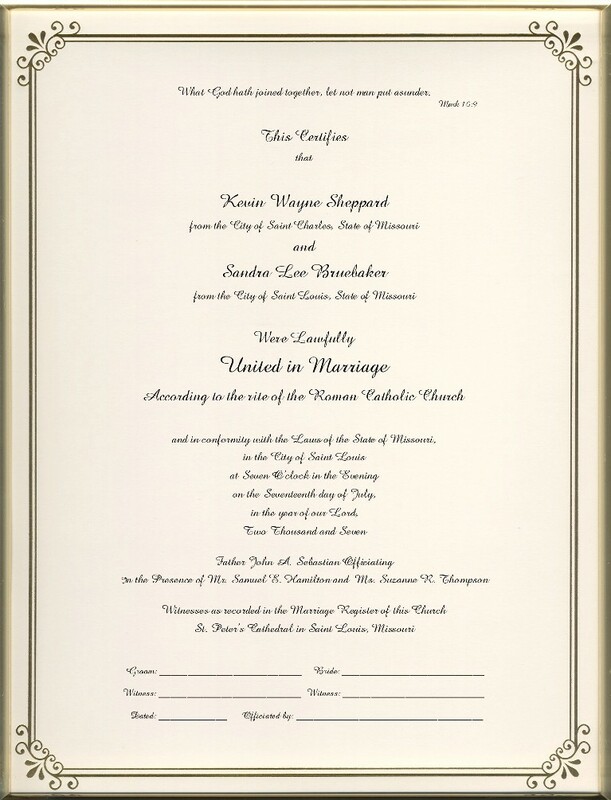 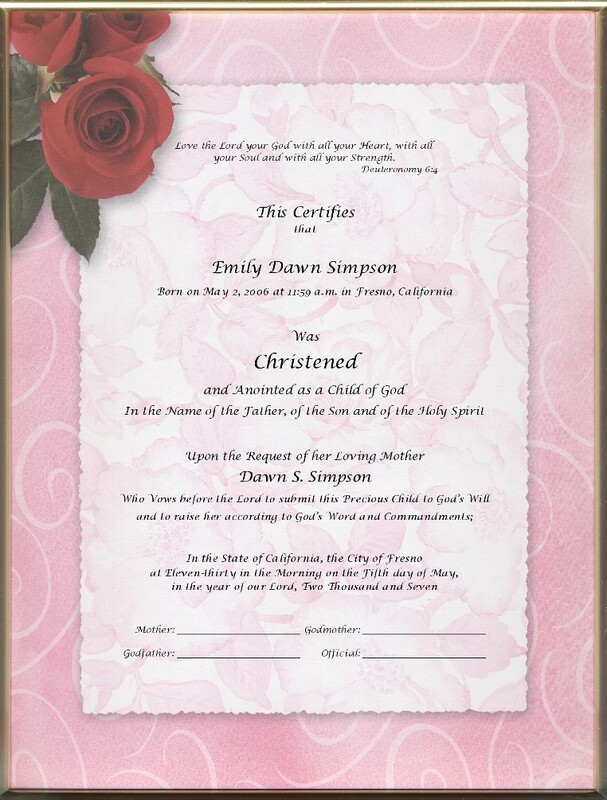 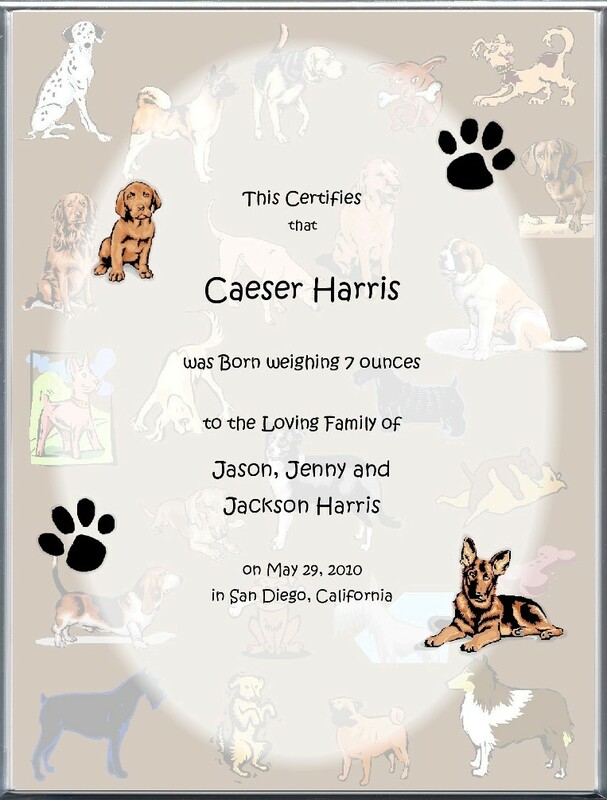 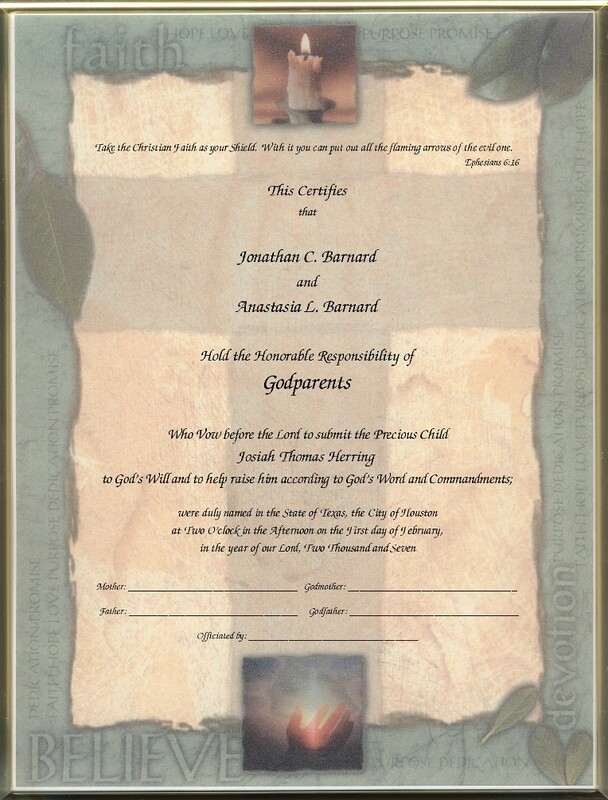 We offer one-of-a-kind, Custom-Printed, Keepsake Certificates to commemorate any special occasion in your life. 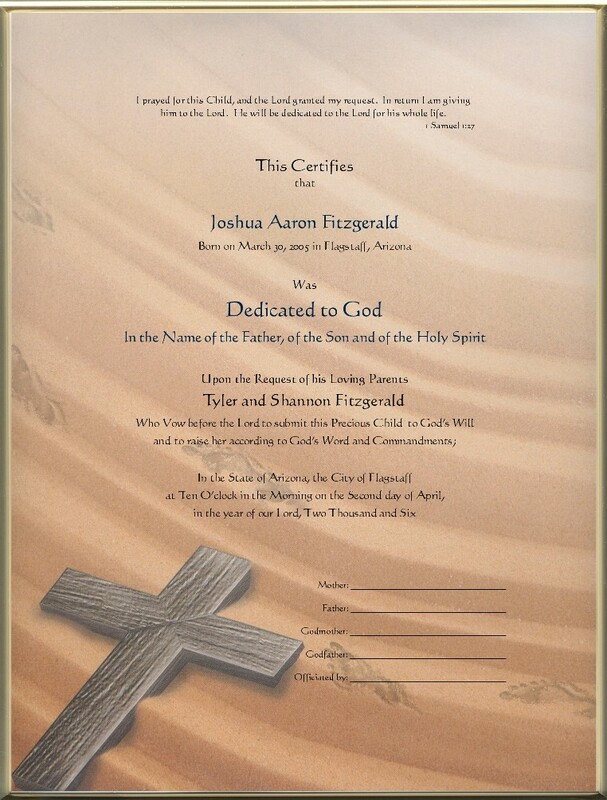 We offer a wide variety of Spirit inspired Certificates to celebrate your next big event. 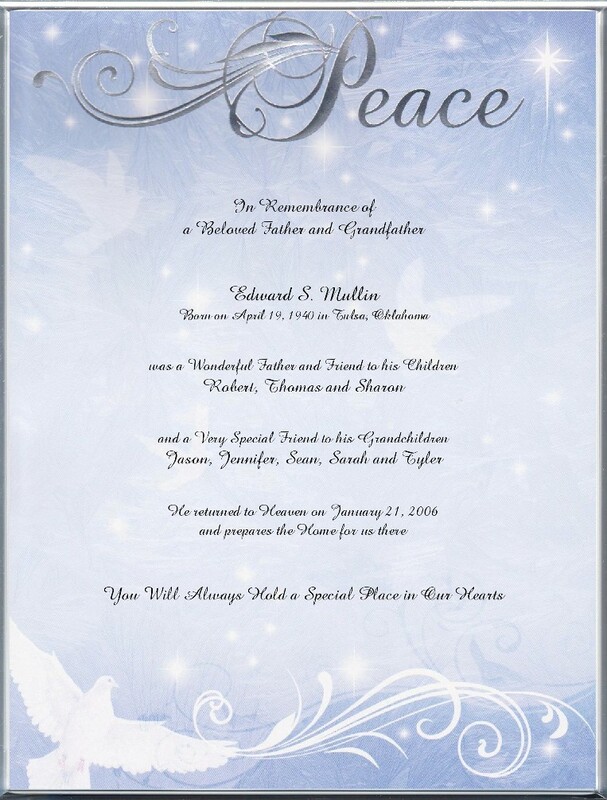 If you don't find one that perfectly fits your occasion, just email us and we will CREATE ONE with the exact wording and pictures you need. 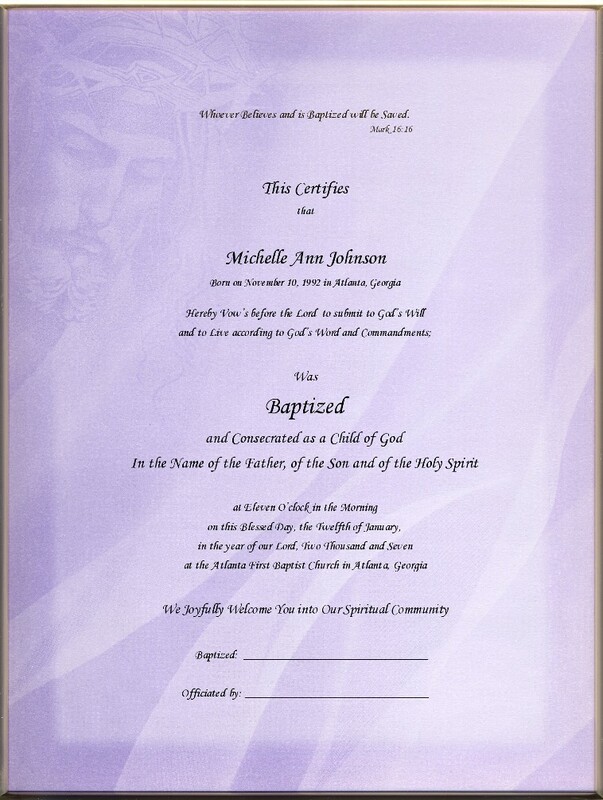 Please take a moment to look through our beautiful Certificates, we know you will find one that you will treasure for a Lifetime. 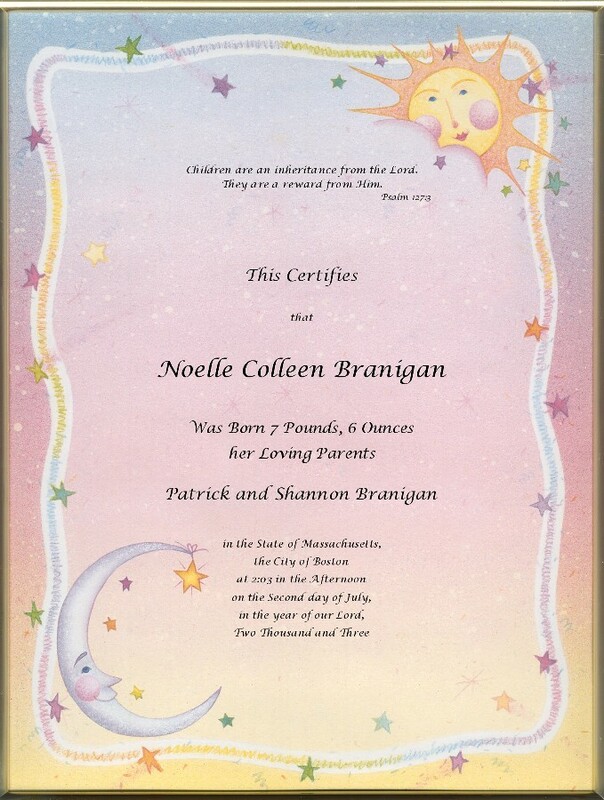 Click on each image below to see the opening selection for that category. 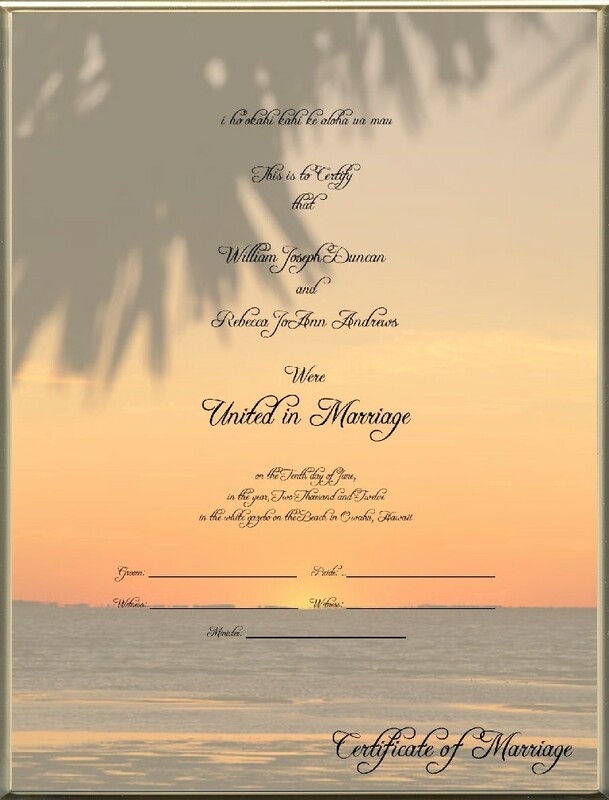 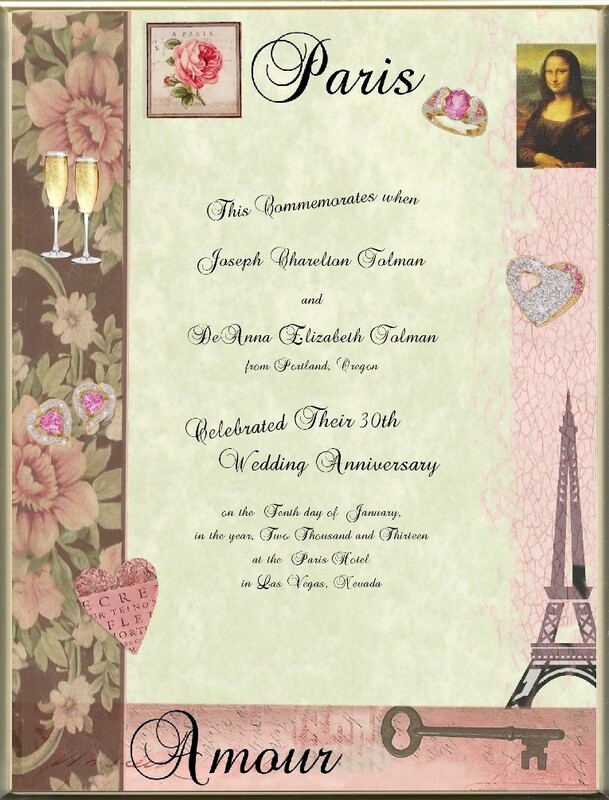 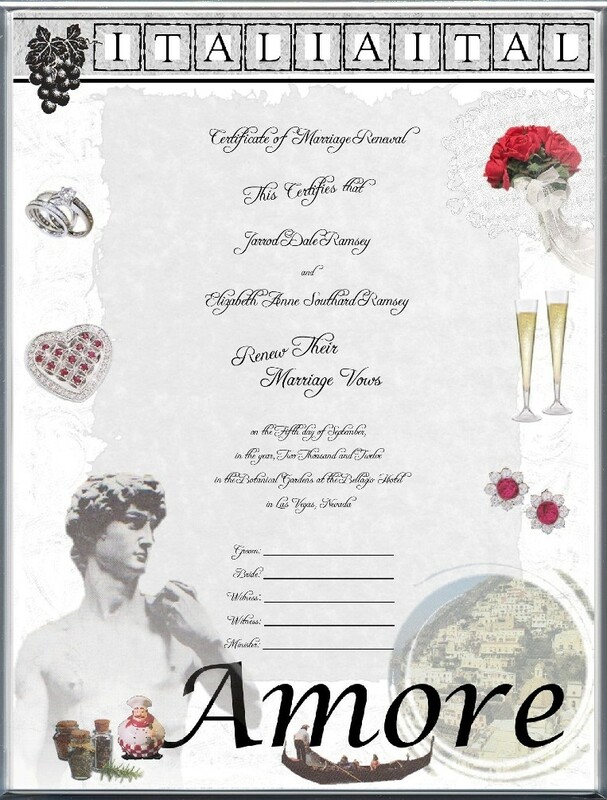 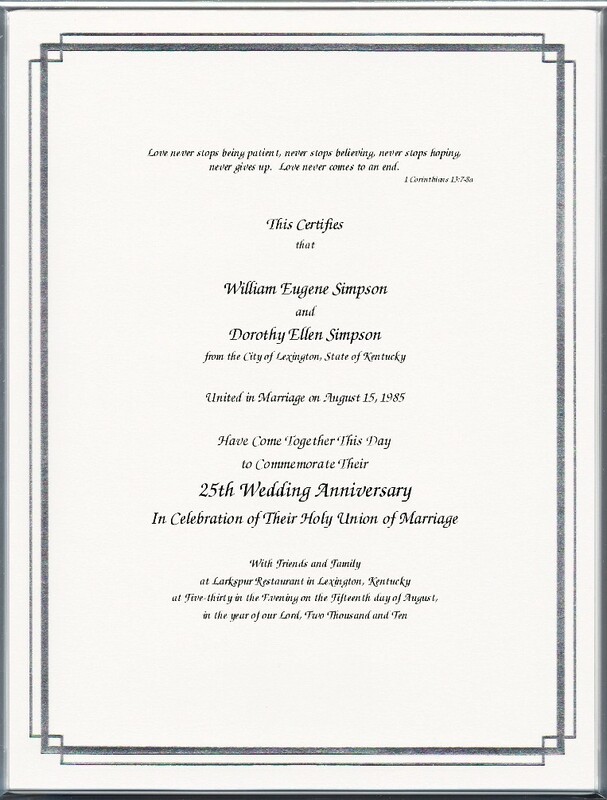 Destination Wedding Anniversary Check out our variety of Keepsake Certificates!